Distribution transformer “operation” is limited to energizing and de-energizing. In public distribution, these operations are exceptional and do not really correspond to the operational use. Nevertheless, the transformers are energized and de-energized during network circuit-breaker operation, including during reclosing cycles. Rapid reclosing can cause energizing with a strong residual flux, which in turn generates particularly high switching currents. In industrial or tertiary sector processes, the same switching operations can be performed systematically e.g. for process start-up/shut- down or site opening/closing, etc. 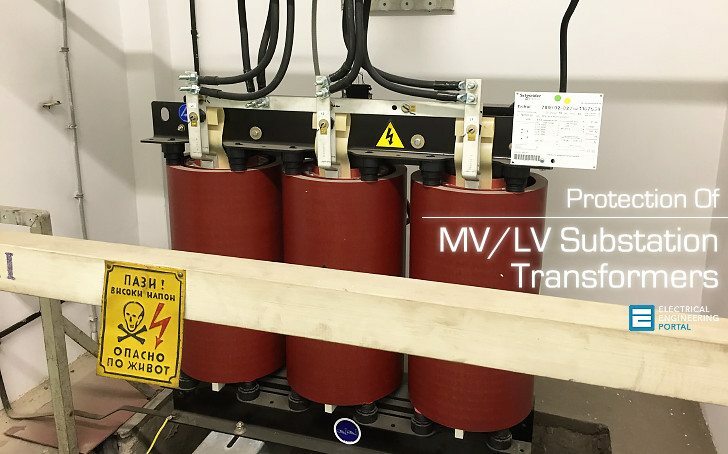 When the load connected to the transformer is controlled, energizing can take place under load or under no-load conditions. Since the damping of switching currents is related to the transformer’s magnetic characteristics (mainly its hysteresis losses), the presence of a load has little effect on behaviour. Energizing generally occurs with the loads connected. If these themselves have transitory phenomena, it is the overall behaviour which must be taken into consideration. 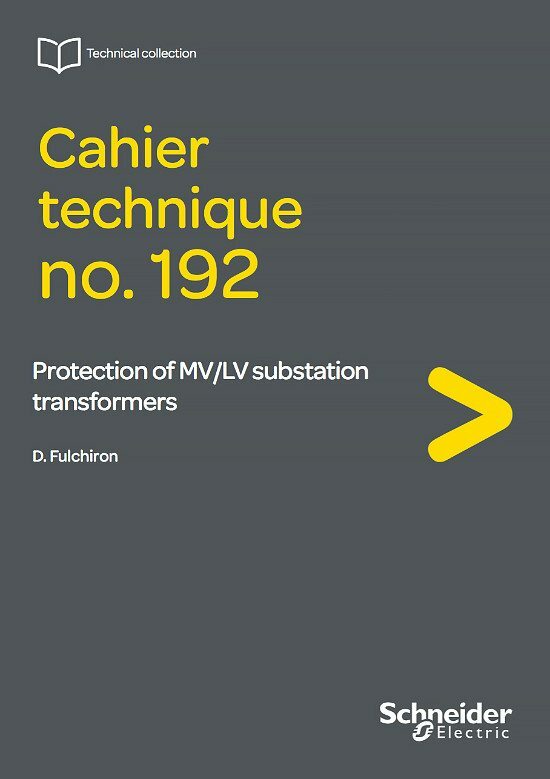 E.g., in the case of motors units, the transformer’s transitory current is superposed on the motor’s start-up current, but the duration is significantly different and the transformer’s impedance is dimensioned to limit current demand during the start-up phase. Such well-identified cases must be the subject of special study. They do not correspond to “distribution” type applications. Switching currents require monitoring devices (associated current relays and sensors, fuses, etc.) to integrate the idea of time delay in order not to generate spurious actions. This aspect is dealt with further in the corresponding paragraphs.